St Andrew’s Cathedral – Mass of Chrism. 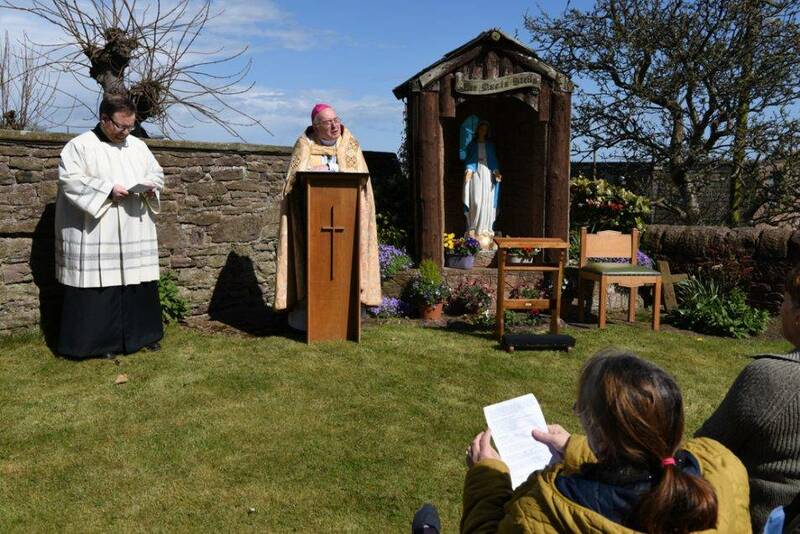 SERRA meets monthly for Mass for Vocations in St Joseph’s Chapel, Lawside. All welcome to support their work. In October 2012, former chaplain to Wellburn Home, Fr John Pierre Ndulani was kidnapped from his parish house along with Fr Edmond and Fr Anselme. There whereabouts are unknown. Mass was celebrated with the Wellburn Community on Wednesday 26th October, 7pm, to pray for the priests, their family and friends. Annual Procession of the Blessed Sacrament – St Joseph’s, Wellburn.